A name like "core fire" nearly tells you everything you need to know, but The North Face Corefire Down Ski Jacket actually has more to its story. Not simply a core-warming down insulator, this 550-fill down/PrimaLoft® jacket includes a full set of ski features, starting with GORE WINDSTOPPER® fabric. Below the zipper, a powder skirt fights off blowing, spraying snow and a series of secure interior pockets keep gear safe. 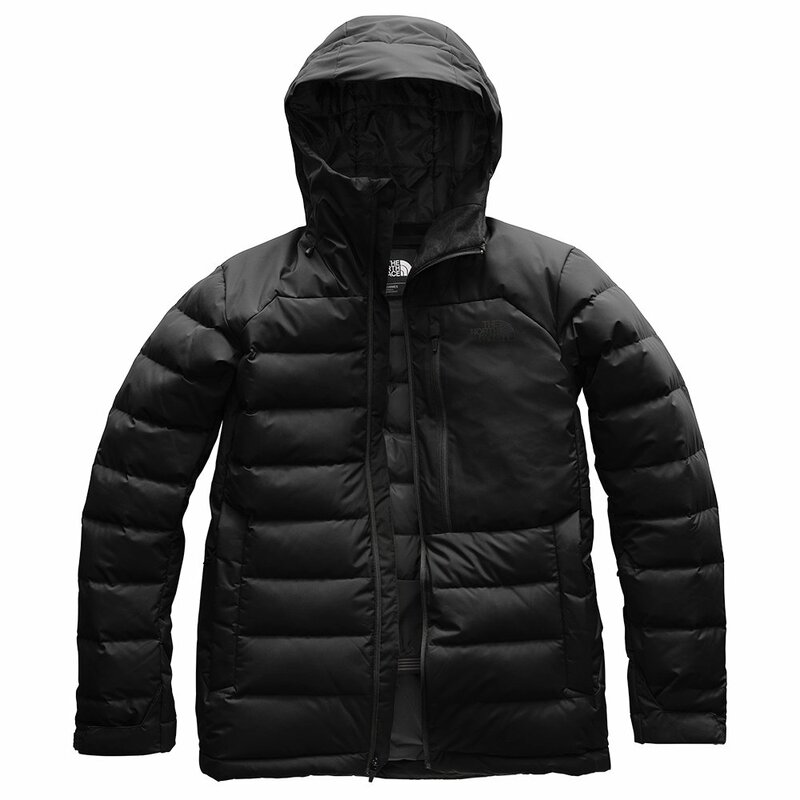 The insulated hood increases overall warmth, and jacket-to-pant integration lets you fully seal up.